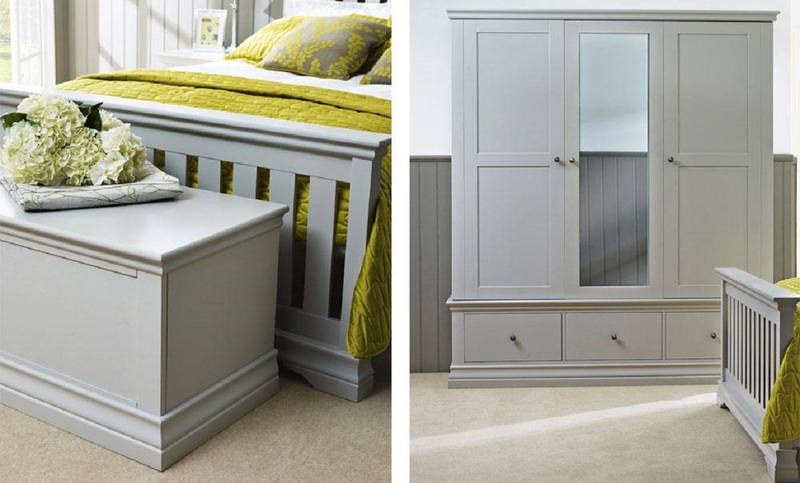 Hand painted in the Cotswolds, the naturally created colour palette brings subtle, natural colour into the home, created in shades inspired by the beautiful Cotswolds. Individual and providing real choice, the palette of 8 shades ranges from the crisp and contemporary White and Cotton, through to a sophisticated Taupe and then more earthy Ledum and Fawn. 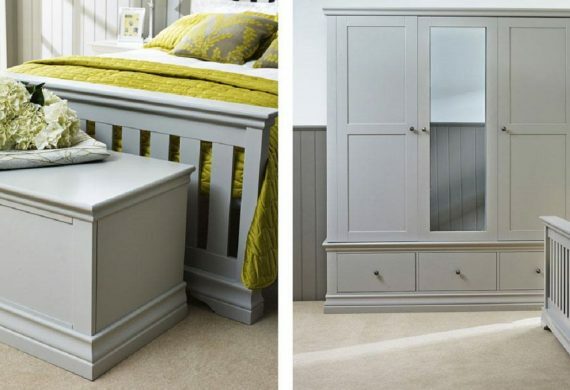 The painting methods used in our Oxfordshire factory provide a smooth finish with the occasional idiosyncrasy, which is typical of hand finished furniture. This collection offers even further choice with a selection of 8 handles, and 13 fabrics for the dining chairs and stools. The bedroom range also has a choice of four tops.